BUT HURRY! PRIME ORDER TIMES ARE FILLING UP FAST! 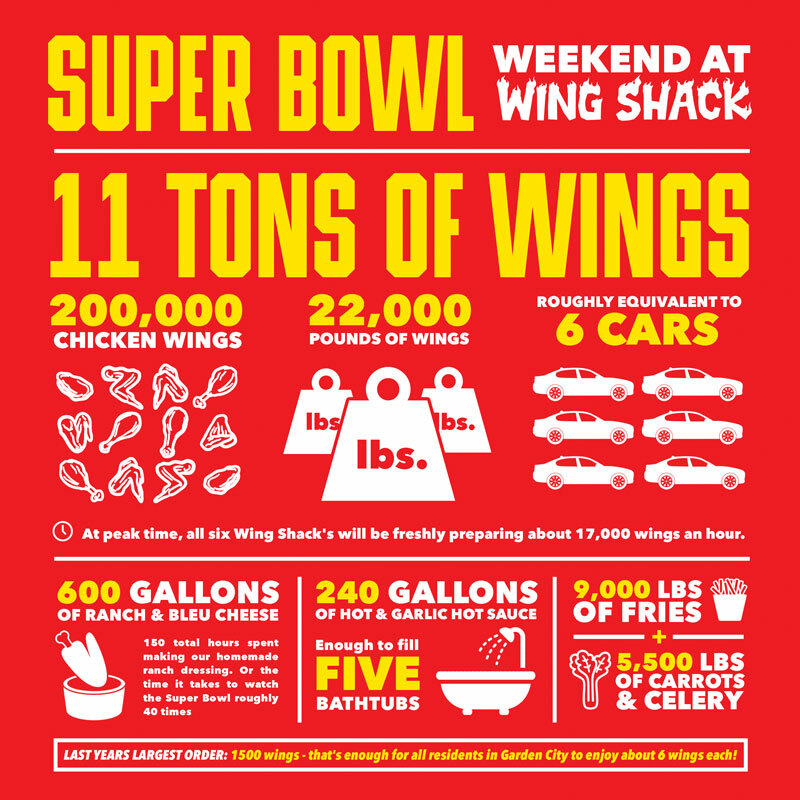 We are so grateful to be a part of so many Super Bowl parties over the past 14 years – and although it might be a little crazy during the game, please keep in mind how high the demand for wings is. 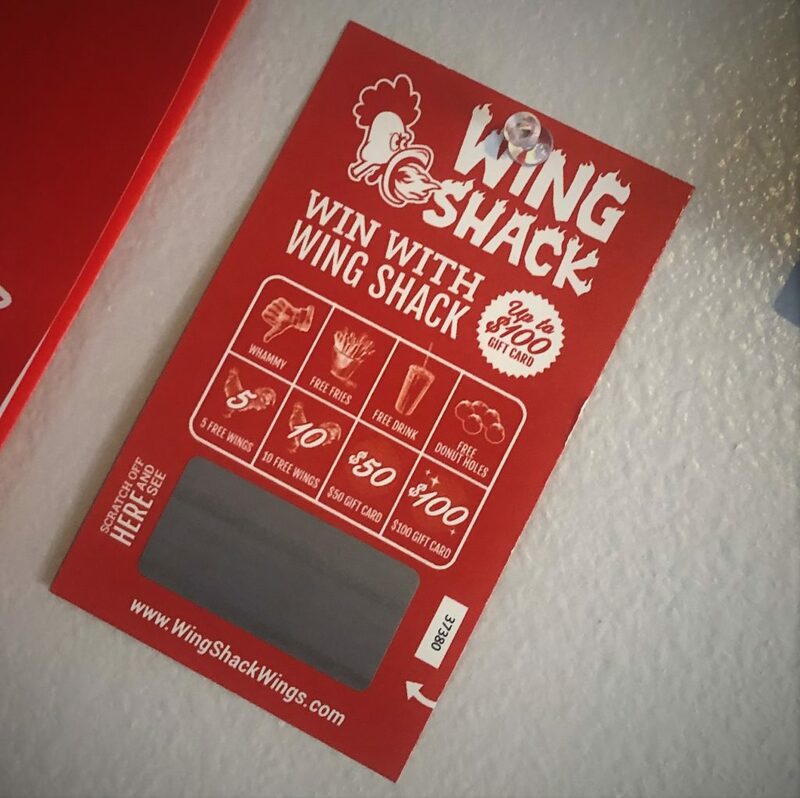 Plus, we will be giving away ANOTHER $100 gift card for our LAST Guess the Score contest of the season on our Facebook page – just make sure to check out our page on Super Bowl Sunday to put down your guess.